Thank you so much for visiting my blog today, its Thursday so I am here with another Project Share. I have chosen 3 projects for you that I hope you will enjoy. Last weekend we all took part in a blog hop so I have picked these projects as I felt they all deserved highlighting again as Mother's Day is just around the corner. Heather made this bright card using Bloom By Bloom. 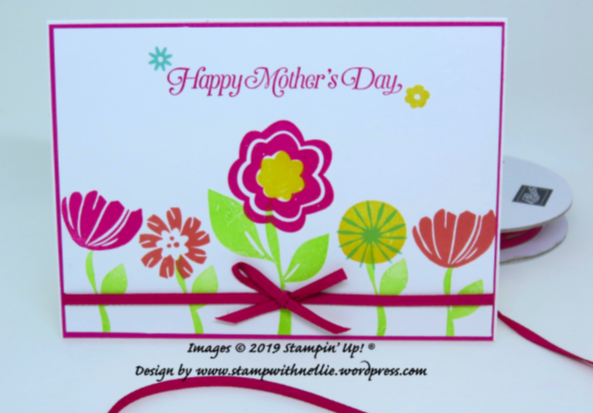 I really love this card as I really needed ideas for using this stamp set and this card certainly did that. 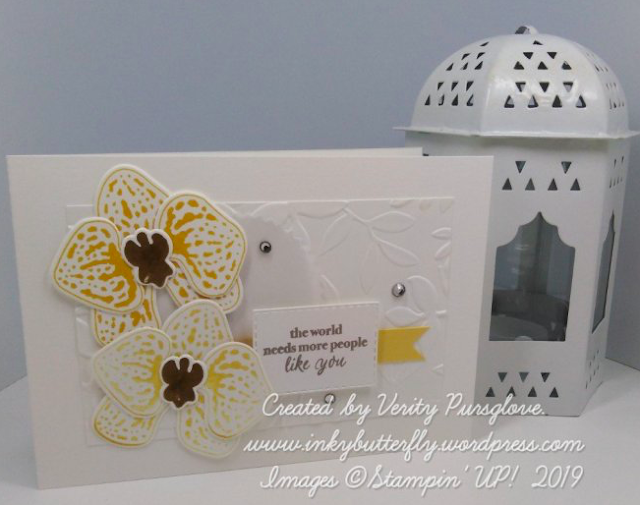 Verity has used so many elements in this card, die cutting embossing, layering, its lovely. Jill has made a lovely bright card using the lovely Beautiful Bouquet. I really love how the flowers cascade over the banner both at the top and bottom.